Kenya FA boss, Nick Mwendwa has insisted that says Ghana cannot win the upcoming Africa Cup of Nations with 'weakling' Asamoah Gyan and Andre Ayew in what appears a stinging potshot at the two Ghanaian stars. 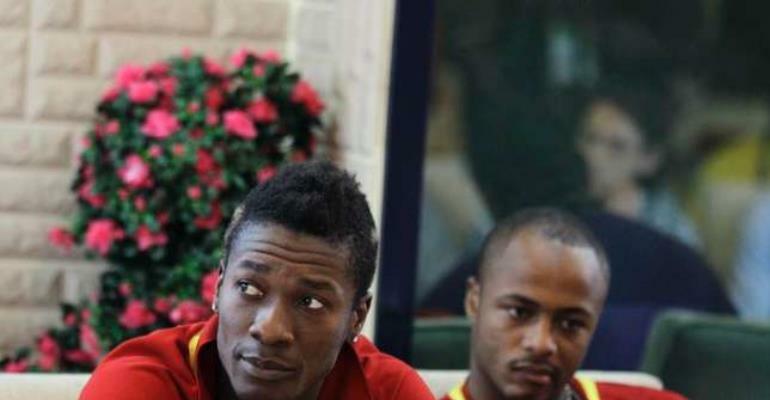 Ghana will be without captain Asamoah Gyan, who has been left out of the squad for footballing reasons when they host Kenya on Saturday at the Accra Sports in their final AFCON qualifier. But the president of the Football Kenya Federation (FKF), Nick Mwendwa, insists the country cannot win any silverware with the two superstars.